This song was written for the film adaptation of the Stephen King book of the same name and appears on the Ramones 1989 album Brain Drain. Cinefamily on Fairfax is showing Pet Sematary as a double feature with The Oracle on Friday 10/23/15. 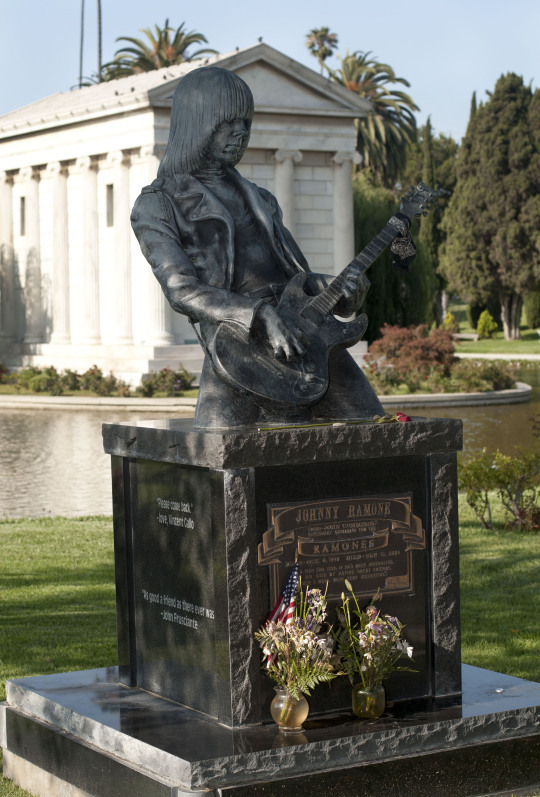 Also, if you are at Hollywood Forever for their Dia de los Muertos celebration on Saturday make sure to check out Johnny Ramone’s grave located near the mausoleum.